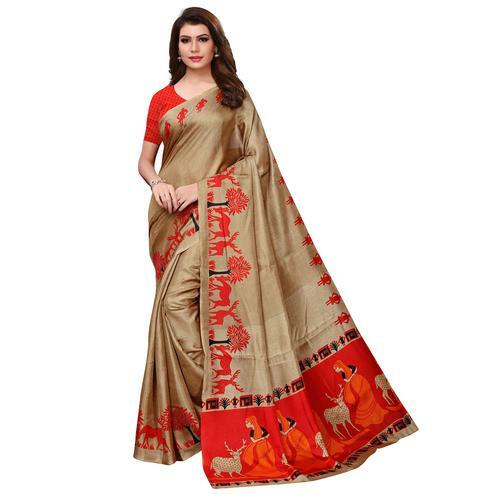 You're viewing our khadi saree collection. It is a fabric started by our father of the nation, Mahatma Gandhi. 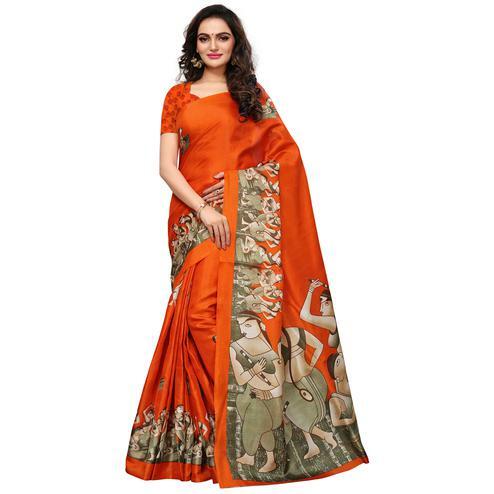 Khadi silk is a fabric curated by Indian Fashion lovers and dressmakers. 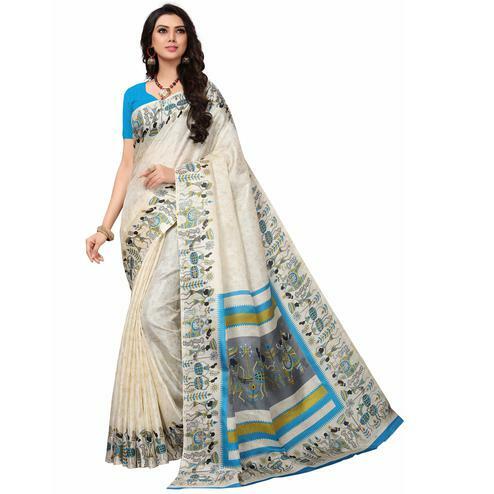 It's an ancient fabric that celebrates the course of delightful textures of Indian Handmade Khadi silk from various famous artisan. 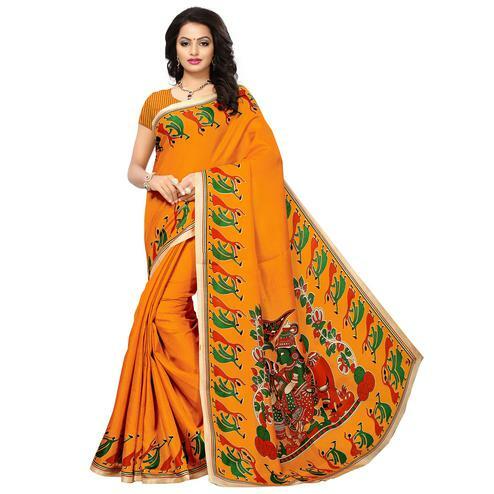 Keeping this in mind experts at Peachmode pick sarees that do justice to the fabric and try to make an alluring range for you. 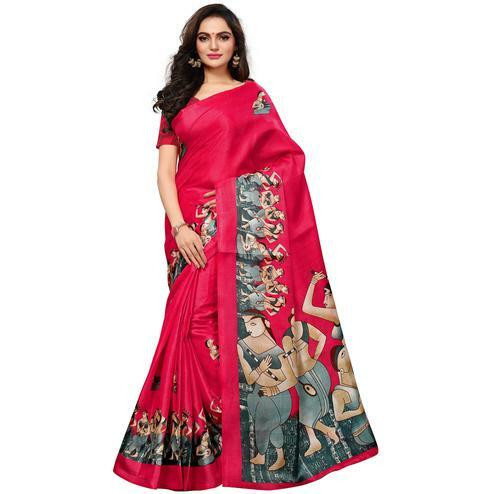 Choose an ideal drape according to your mood, body, skin tone, style & occasion. 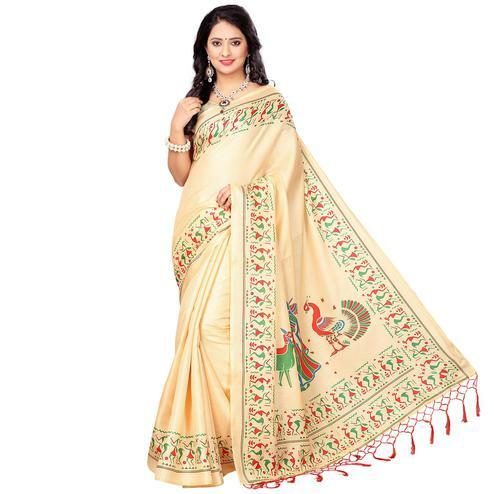 The use of Khadi silk reminds us the period of post-Independence time. The handmade material is now making a glamorous classy comeback in a trending way. Khadi has always been India's pride because it is something invented by us. To assemble khadi Silk , fresh fabric like cotton or silk are rotated into threads on revolving wheels called charkhas. This spinning of yarn is woven into reels and dispatched back into weaved filament into the Khadi silk fabric. 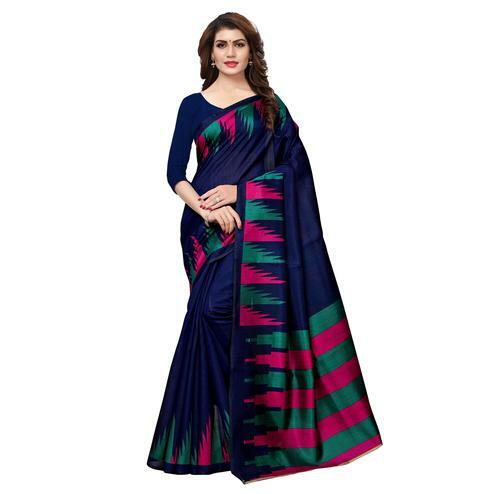 The entwin of the yarn result in the making of airry sarees, which helps to stay snug in winter and cool in summer. 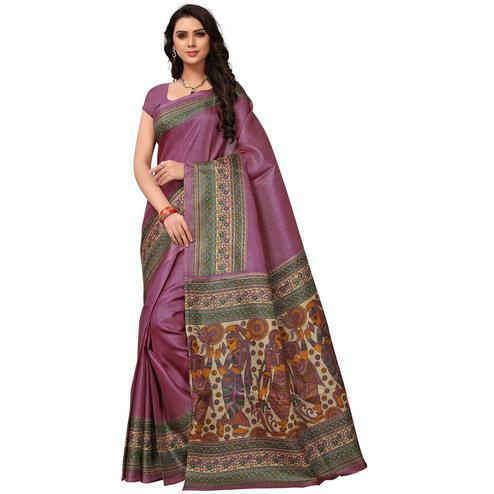 Khadi is an adaptable and lightweight fabric which makes it flexible to wear and carry. 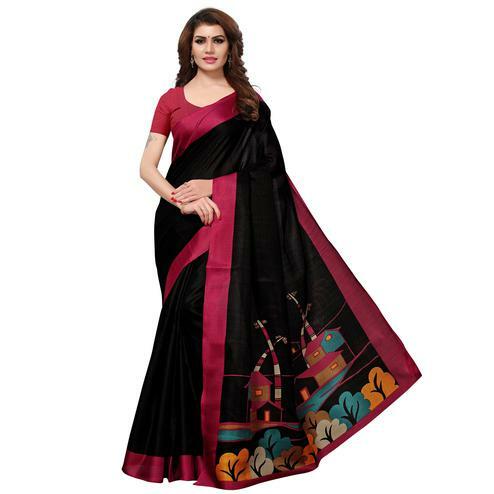 These fabric sarees remain for a longer period of time without any defect or any kind of issue in it. Most important thing is that khadi is woven from only cotton fabric. 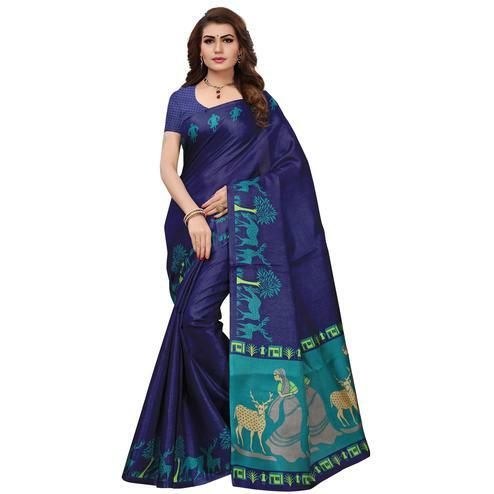 Our brand provides you khadi printed silk sarees with various design and pattern. 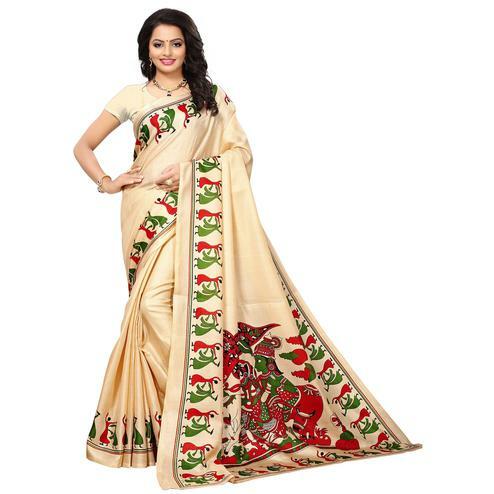 We also treat you with pure khadi silk fabric from renowned vendors of India. 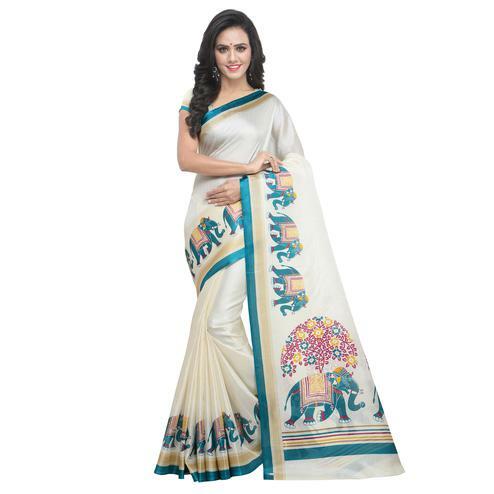 The silk saree lovers must own at least one woven Khadi silk saree. 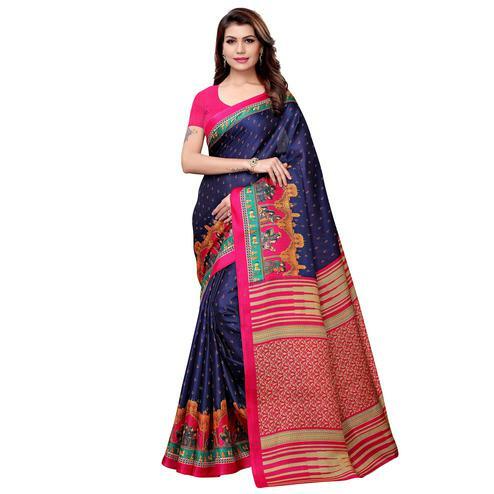 This extensive Khadi silk designed by man made fiber is intricately weaved with zari & resham work with a sense of simplicity and has a great Indian touch and feel. At peachmode fashion, an alluring a variety awaits for you. 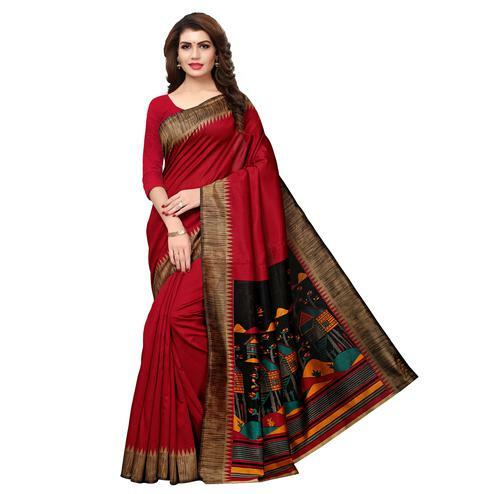 It's extremely difficult to choose just one saree when we have an extensive range in beautiful patterns and styles in our new khadi silk saree collection. 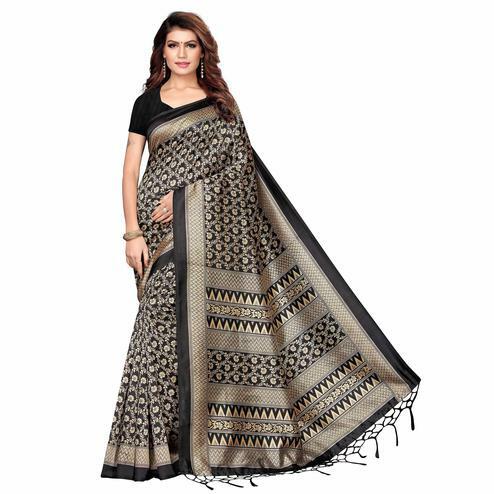 While ordering your dearest piece of fancy sarees, submit your feedback for the growth of our brand. 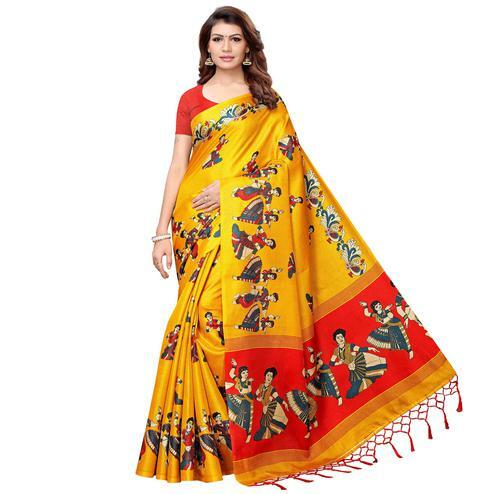 We're a team of Indian traditional wear were you find an unstitched blouse along with saree so that you can stitch according to your size. 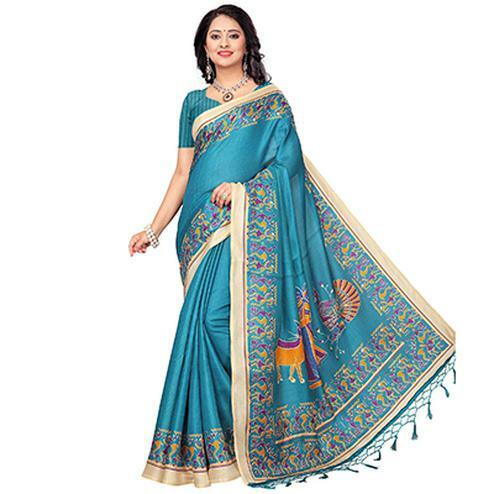 We have a variety of khadi Silk sarees were you can find a huge collection of women ethnic wear. 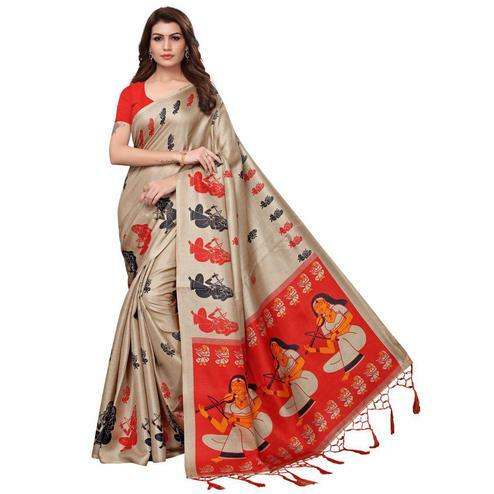 Khadi silk is a sarees were women prefer to look like a total “Bhartiya Nari”, were women can experience the simplicity in your look. 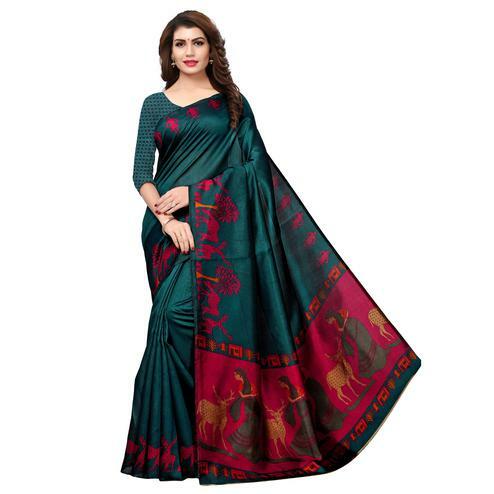 It is the most costly fabric of India were it is manufactured & exported throughout the globe where western culture can resemble themselves in indian traditional apparel that’s sarees where women look gorgeous. 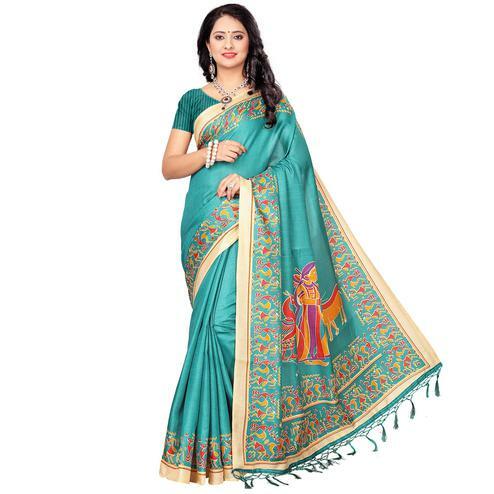 Peachmode provides you these fancy & designer khadi sarees with purity and feel. 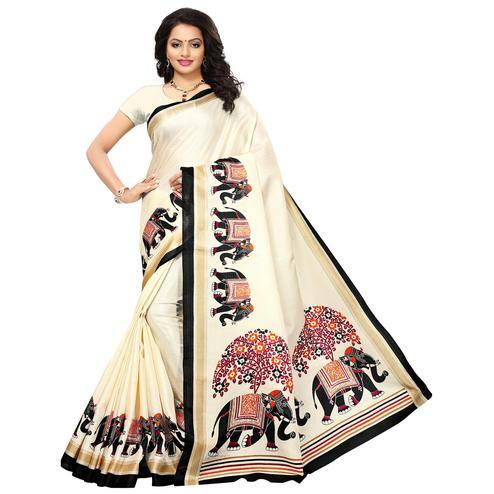 We also have the latest new khadi silk saree collection. 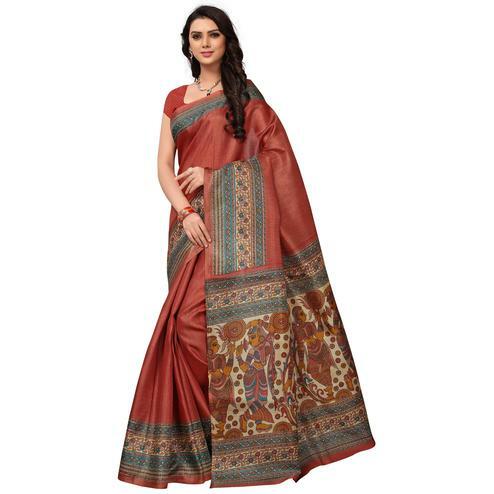 In India there is a huge variety of Handloom khadi sarees and which is more popular among us.